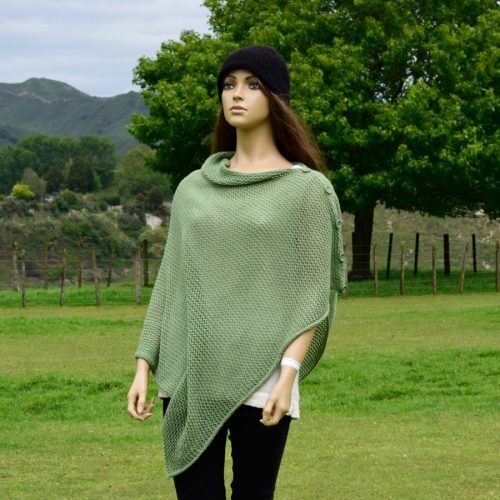 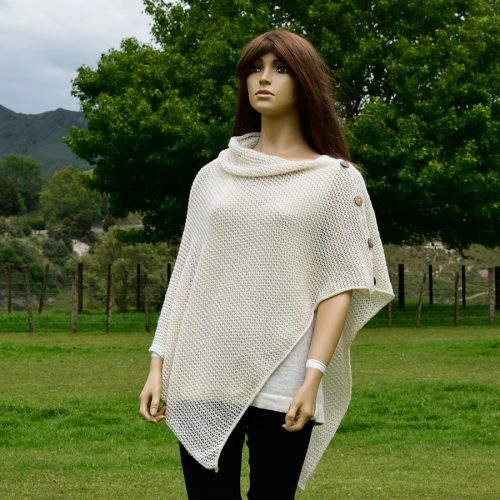 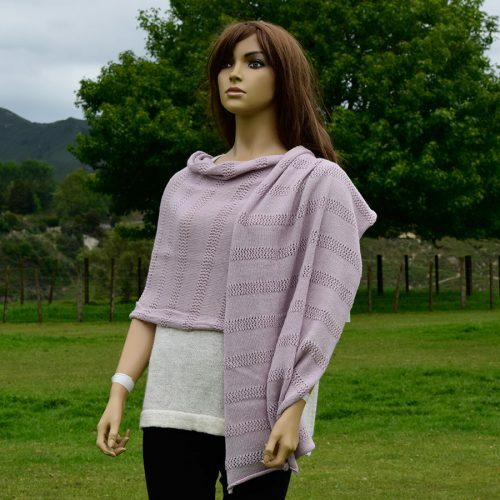 A lovely and soft alpaca lace buttoned poncho, perfect for keeping you warm & cosy on those cooler days or evenings. 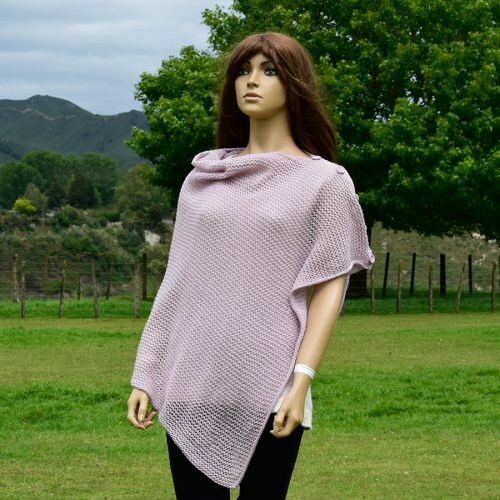 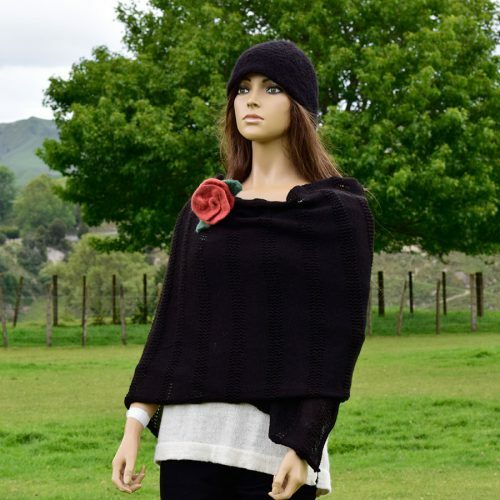 This buttoned poncho can be worn lots of different ways. 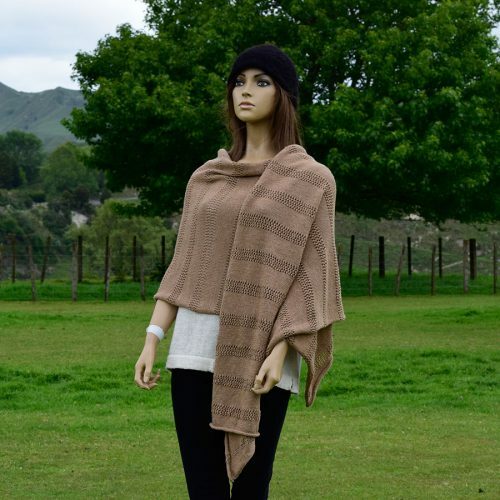 A lovely and soft alpaca wrap with stripe textured sequence, perfect for keeping you warm & cosy. 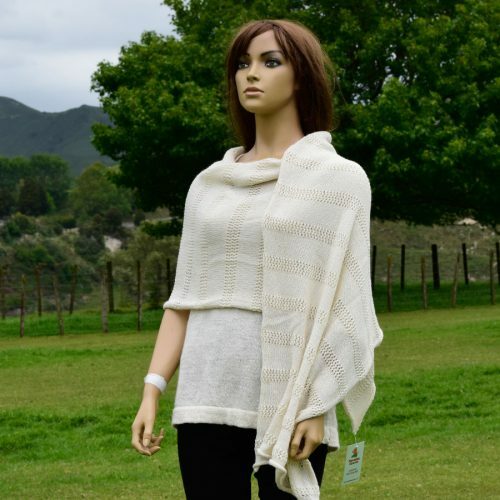 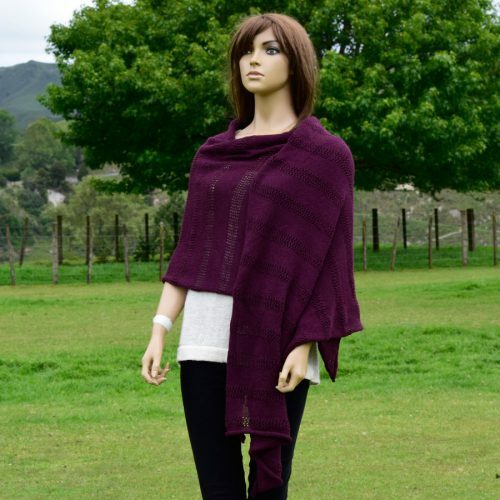 These alpaca wraps make a great gift for someone special. 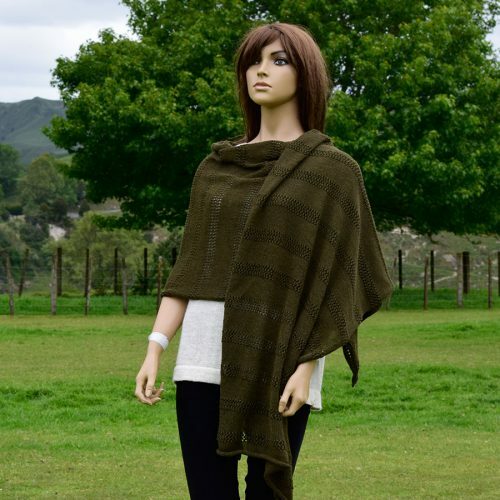 A lovely and soft alpaca wrap with stripe sequence, perfect for keeping you warm & cosy. 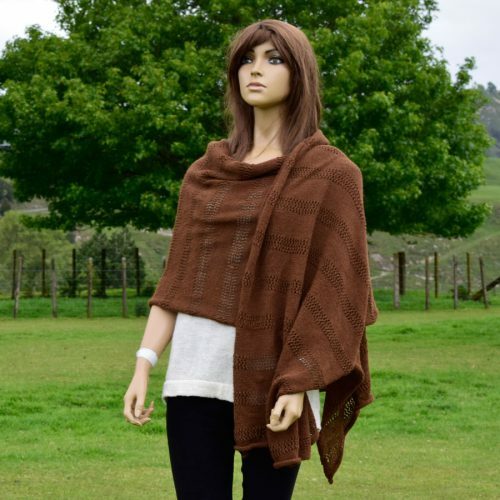 These alpaca wraps make a great gift for someone special.